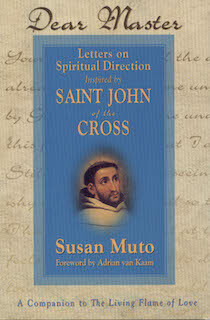 Susan Muto’s companion text to, and commentary on, St. John of the Cross’ celebrated poem, The Living Flame of Love, is told through an imaginative series of letters between St. John and one of his directees. 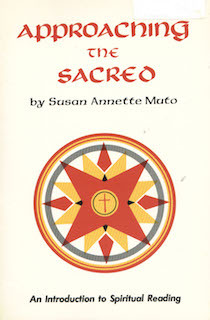 Dear Master is a companion text to, and commentary on, St. John of the Cross’ celebrated poem, The Living Flame of Love. 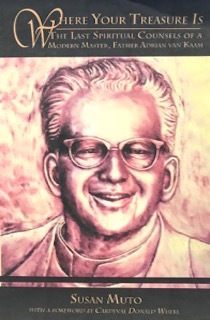 This commentary is told through an imaginative series of letters between St. John and Dona Ana de Penalosa, the spiritual directee for whom he originally wrote The Living Flame of Love poem. 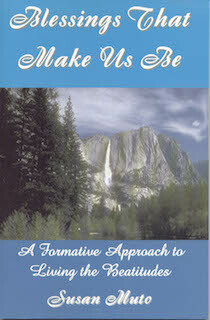 Dona Ana’s letters contain questions of spiritual direction no different than ours of today: “Who am I most deeply?” “What is God asking of me?” “Have I the courage to answer his call?” In his replies, St. John provides general truths to guide us in our journey toward union with God.